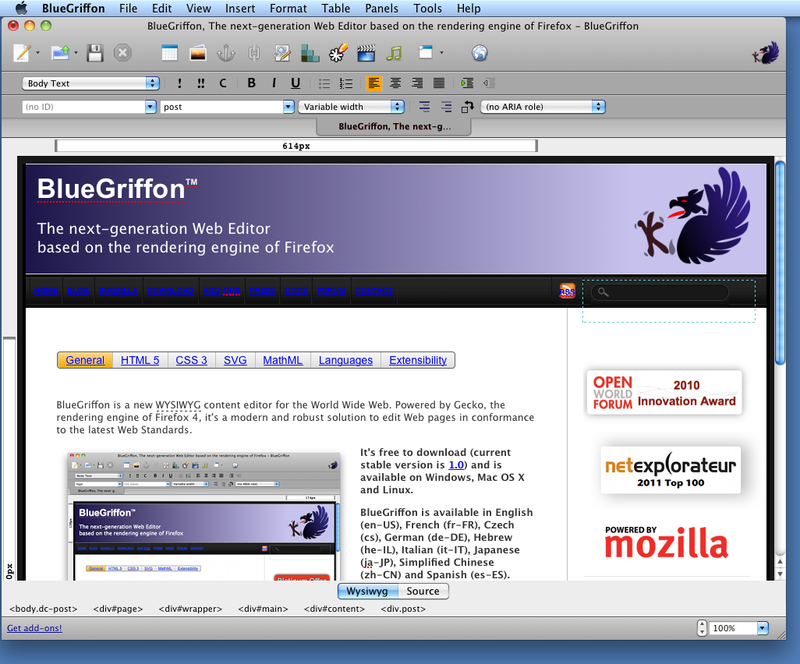 BlueGriffon 1.0, a new WYSIWYG (What You See Is What You Get) content editor for the World Wide Web, was released today for Linux, Macintosh and Microsoft Windows. Powered by Gecko, the rendering engine of Firefox 4, it's a modern and robust solution to edit Web pages in conformance to the latest Web Standards, including HTML5, CSS 3, SVG and MathML. Easy to use, BlueGriffon is the perfect editing environment for both non-technical and advanced computer users to create and publish professional and attractive Web sites without requiring coding skills. It is available for download free of charge at http://www.bluegriffon.org. BlueGriffon 1.0 can create and edit all HTML 4, XHTML 1 and HTML 5 documents offering full support for the HTML 5 forms, the HTML 5 video and audio elements and more. 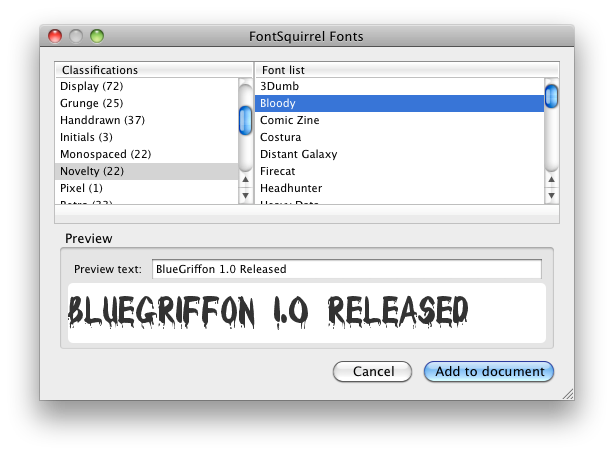 BlueGriffon 1.0 also has an exceptional CSS support. The built-in Style Properties panel offers controls for all the CSS properties and values Gecko implements. The usual suspects from CSS 2 but also a lot from CSS 3: 2D Transforms, Transitions, Shadows, Linear/Radial Gradients and Repeating Gradients, Border Images, Columns, Flex Box Model, and more. 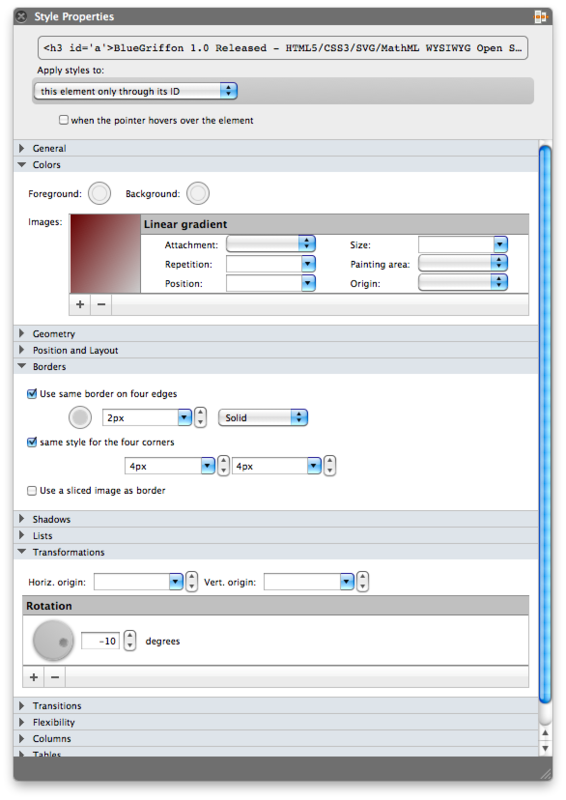 This panel automates as far as possible the insertion of styles into the document, meaning it will always find a way to apply the requested styles. 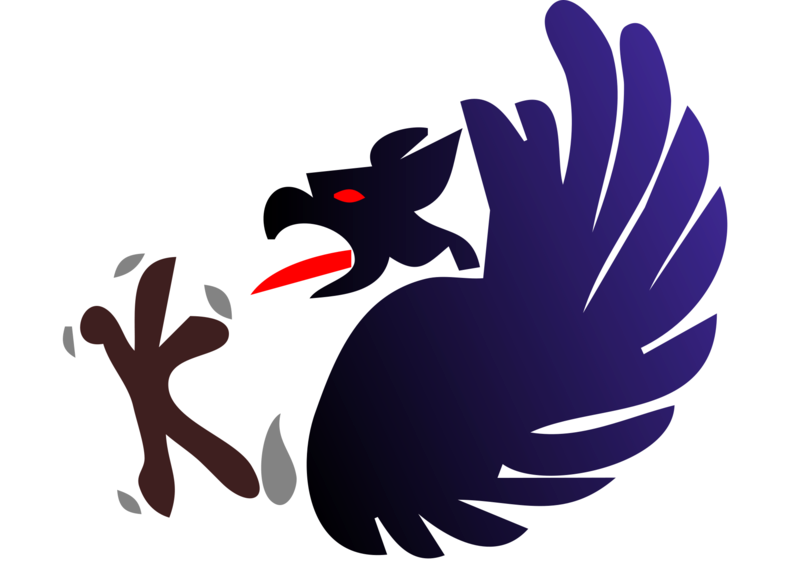 BlueGriffon embedding the popular 'SVG Edit' add-on for Firefox, it is then easy even for non-technical users to add SVG-based vectorial graphics to any Web page. Accessibility is also an important axis for BlueGriffon, the editor offering a simple user interface to manipulate the most important ARIA attributes. Add-ons are available for BlueGriffon from http://www.bluegriffon.com, as part of a "Freemium Model". 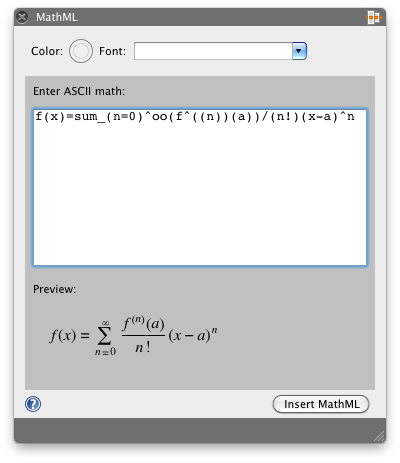 Already available add-ons include a Table Layout manager, a MathML mathematical formula editor or a Toolkit manager. A professional CSS Editor with features unprecedented on the market will be released soon. BlueGriffon is a WYSIWYG Web editor, meaning that Web pages will render in BlueGriffon exactly as they render in Firefox 4 and that all the user's editing work can be done in that view instead of directly typing HTML or CSS code. Of course, more advanced users can toggle between the WYSIWYG editing view and the HTML code view. To see more features of BlueGriffon, visit http://www.bluegriffon.org. "The Authoring community needed a cross-platform Open Source content editor for the Web matching the modernity, speed and power of the most recent Web browsers, an easily extensible editor allowing efficient Web designs. That editor is BlueGriffon", said Daniel Glazman, CEO of Disruptive Innovations SAS. "I'm just loving BlueGriffon Editor! XML, HTML5, CSS, ARIA, SVGEdit all built in. Easy interface, win/mac/lin", said Molly Holzschlag, Web Evangelist at Opera Software and Web Design guru. "The HTML Editor I'm using today? 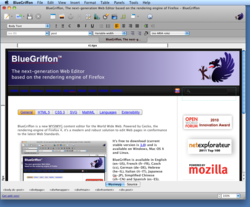 BlueGriffon: The next-generation Web Editor based on the rendering engine of Firefox", said Nick Longo, founder and original author of the popular CoffeeCup editor. Disruptive Innovations SAS, original author in 2005 of the Open Source Web editor Nvu (http://www.nvu.com) under the leadership of Linspire Inc., started BlueGriffon to give a more modern editing companion to Firefox, Mozilla's wildly successful Web browser. Disruptive Innovations SAS contributed most resources for this project. BlueGriffon 1.0 is available in Czech, English, French, German, Hebrew, Italian, Japanese, Simplified Chinese and Spanish. The cross-platform Web editor works on Microsoft Windows (XP, Vista, 7), Apple Mac OS X, and many Linux-based systems. Disruptive Innovations SAS (http://www.disruptive-innovations.com) is a French software company founded in October 2003 by Daniel Glazman, a longtime advocate for standards of the Web with more than 20 years of technical expertise in markup languages and software, including three years at Netscape and fourteen years in W3C's Working Groups. Daniel Glazman was appointed co-chairman of the W3C CSS Working Group in April 2008. Based in Saint-Germain en Laye, France, Disruptive Innovations SAS delivered in the past premium products like the popular editor Nvu (http://www.nvu.com) to Linspire Inc. or the XML editor Etna to the Connexions Project (http://www.cnx.rice.edu). BlueGriffon is a trademark of Disruptive Innovations SAS. Other marks used herein may be the property of their respective owners.